In today’s digital age, it’s never been more important for universities to make sure that their websites get top marks. 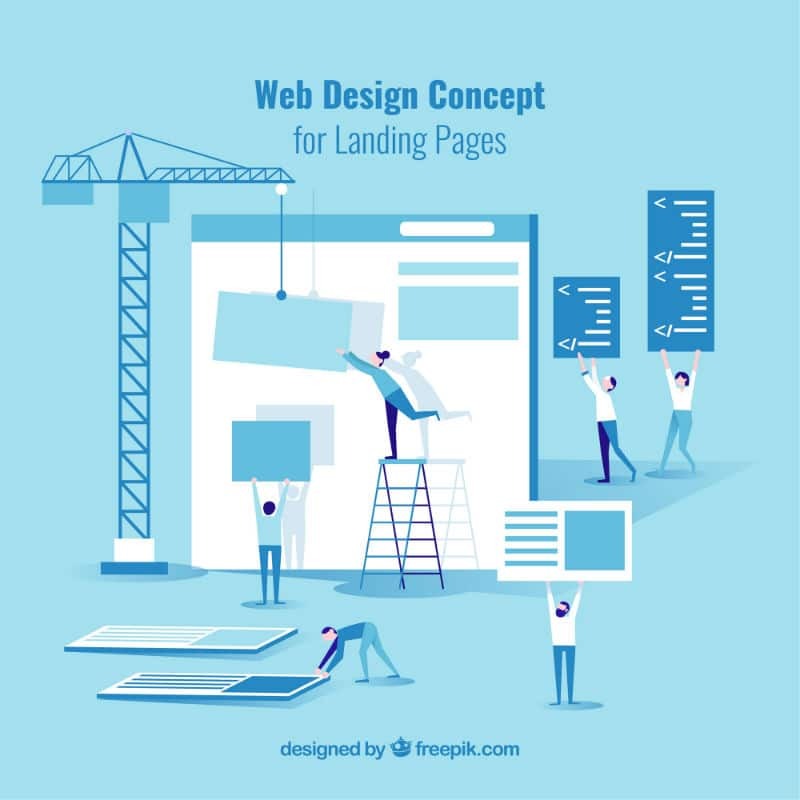 But in terms of what makes a good university website, what features are needed and what trends should institutions be aware of when it comes to re-launching their own digital offerings? Eric Stoller is a higher education writer, consultant and speaker. He thinks that branding and user-generated content is absolutely vital for successful HE marketing and communications, and that a university’s content should reflect the reality of their community and stand out against the competition too. He said: “We are all bombarded by content creation these days. Ryan Bromley is Marketing Content Coordinator at Zengenti, creators of the Contensis web-content management system (CMS). When it comes to student recruitment, he believes that universities need to remember that they are targeting a demographic that are most discerning when it comes to digital experiences, and that a strong brand has a lot of power. He said: “Over a third of British teenagers spend over six hours a day online. They consume high-quality content from top brands on a daily basis and they have high expectations. 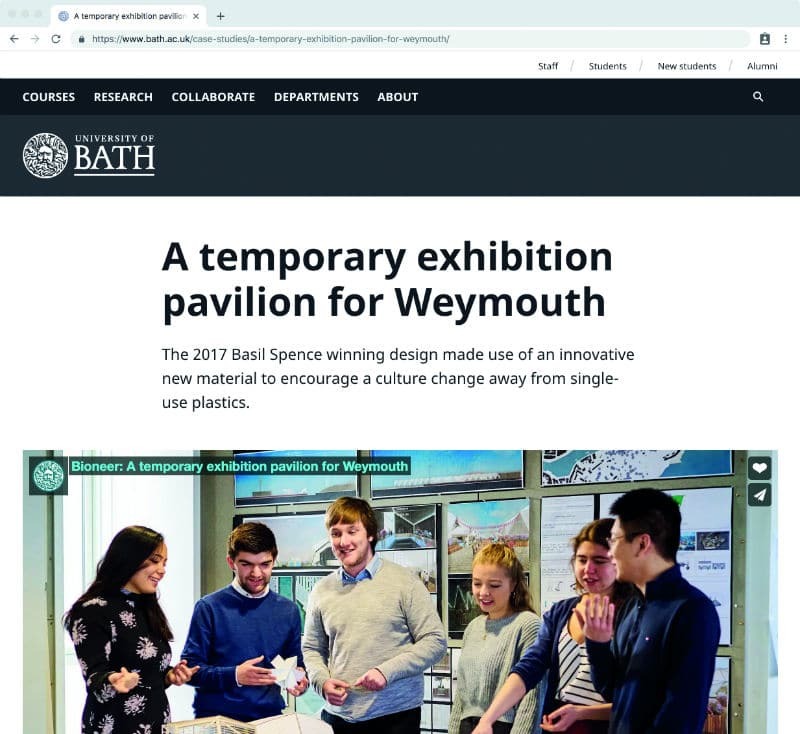 In 2017, 38% of people that visited The University of Bath’s website used a mobile phone or tablet, and as a result the majority of the website now works on a mobile device. As part of its commitment to continuous improvement, the University’s digital team also regularly release enhancements to their course search function which are based on user feedback and analytical data, and they also want to ensure that they keep up with the latest technological trends and allow their staff and students to share their stories. Commenting further, Richard Prowse, Head of Digital said: “The growth of smart speakers means that it’s important that we’re prepared for the future. Bath is structuring its content so that it can be understood by devices like the Google assistant. Colin Cheng is Head of Strategy at MintTwist, who recently worked on a website for City, University of London. In his experience, young people are now relying on their own website research as part of the student recruitment process, rather than just using prospectuses as they would have done in the past. 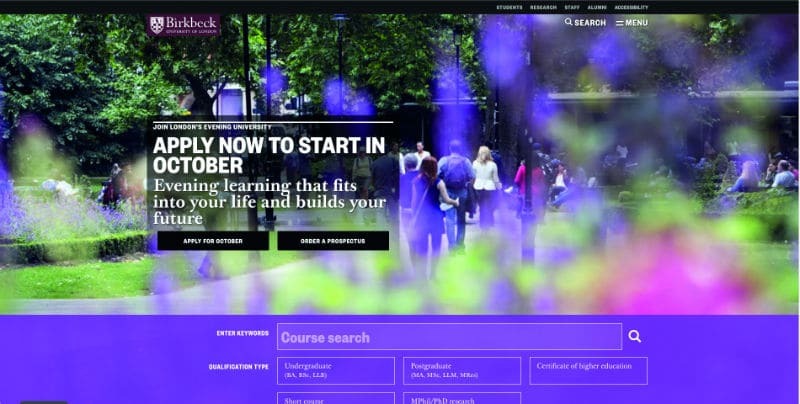 He said: “This gives universities more ownership and control of that journey but also means you have to ensure that the website meets these different expectations throughout the user journey. Chris Hodgen also thinks that university websites now have a bigger focus than just student recruitment and has started to see the needs of all stakeholders now being considered. 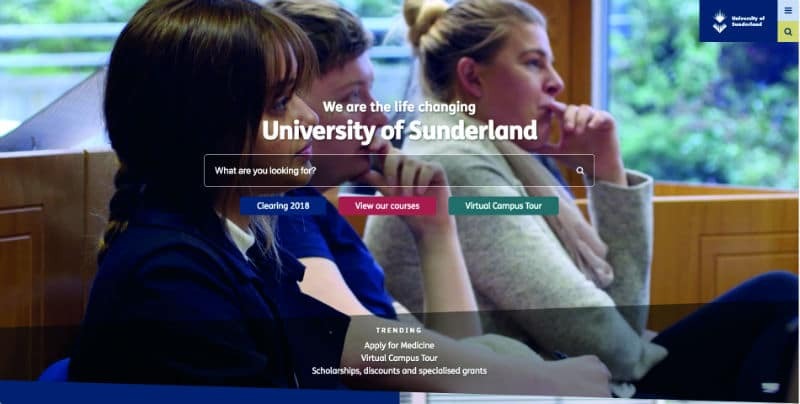 He said: “Based on information gained from earlier experiences we can turn the website from a student recruitment portal to a student or staff portal with the blink of an eye. Paul Bradley is Co-Founder at eQafy, providers of registry and quality assurance services for university websites. In today’s marketplace, he believes that it’s important for universities to consider the importance of structured content, in order to maximise the impact and reach that is achieved. He said: “University content management systems hold the content ‘building blocks’ used to display website content. But, much of that content could be re-used in social media posts or on digital signage or elsewhere. For Ryan Combley, he thinks the rise of voice search and the popularity of wearables is driving change in the way that website users find and consume information. He added: “Imagine asking your watch which university has the best engineering course in the UK and it giving you a straightforward answer! With this idea in mind, Arden University are currently in the process of redesigning their own website based on the feedback that they’ve had from students and other users in the past, building the entire process around the customer journey. Commenting further, Ed Horleston, Head of Digital Marketing, said: “This includes substantial research into our audiences, how our offerings meet their needs and how we demonstrate this through our website. Our goal is to ensure that users are provided with the right information at the right time, with minimal barriers in their way.